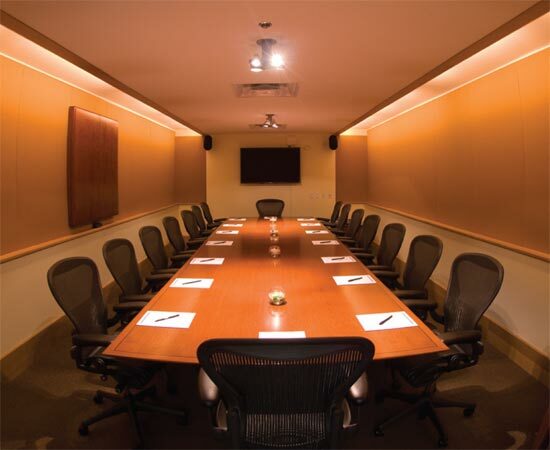 The Glendale Civic Center is positioned for the perfect mix of business and pleasure. 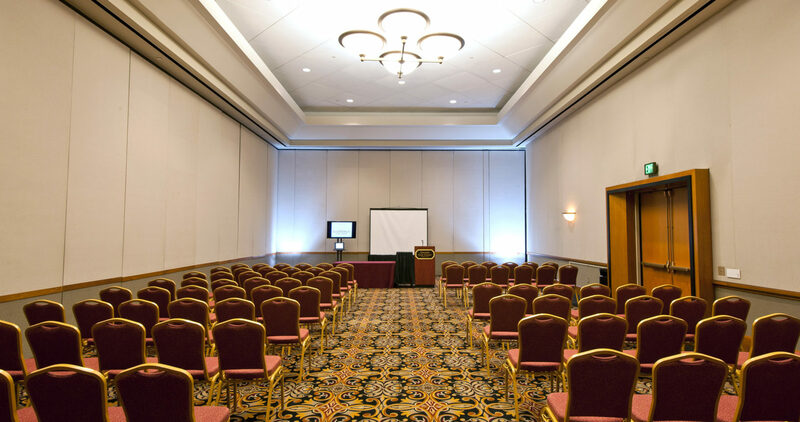 Our event space offers the flexibility for both indoor and outdoor meetings, social gatherings and networking opportunities. 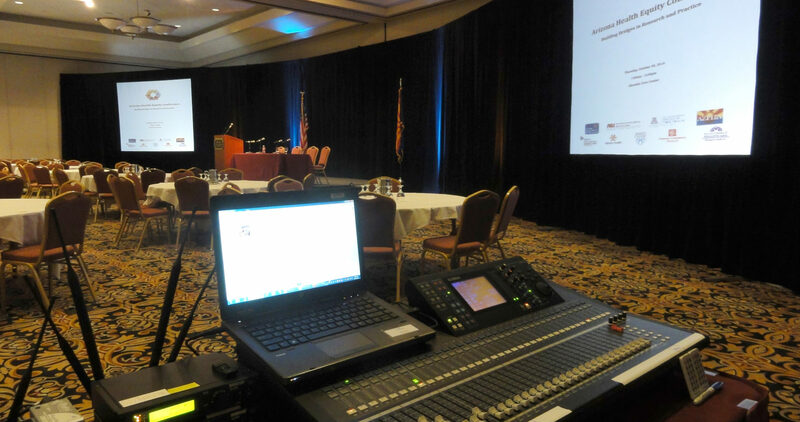 To meet the needs for our most discerning clientele, the Glendale Civic Center offers state-of-the-art technology and in-house audio-visual, enhancement lighting, and high speed Wi-Fi. The highlight of nearly every event is often the pleasurable element of the catered food and beverage presented. Our in-house caterer, Arizona Catering, offers a variety of culinary creations to compliment your event. Convenience reigns supreme at the Glendale Civic Center. Our ground level facility provides easy access for exhibitor move-in and is ADA-friendly. 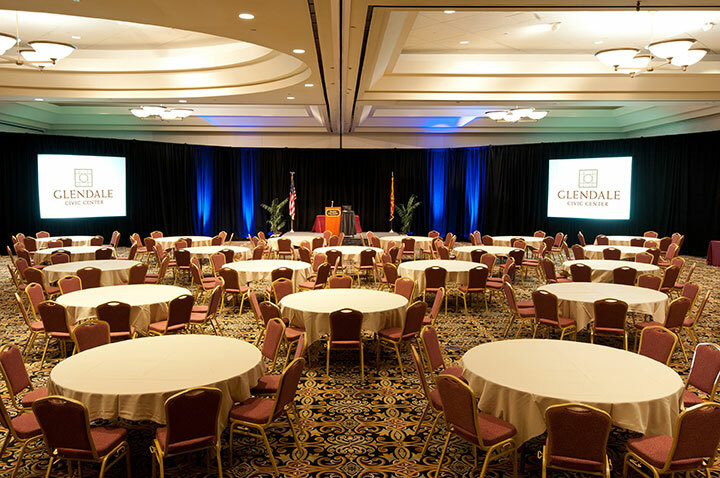 The Crowne Ballroom, located within the Main Building, showcases close to 13,000 square feet of exhibit space to accommodate booth and table-top exhibit tradeshows. Our Annex Building, located just steps from the Main Building, provides the perfect opportunity for additional workshops and seminars.